The 1857 war in India, is something that remained an enigma for the last 150 years. For “the public was at the time and for years to come saturated to an astonishing degree with lurid accounts of the uprising, which became the subject of countless sermons, novels, plays and poems, and about which more than eighty novels were written, six appearing in the “peak” year of 1896 alone”. 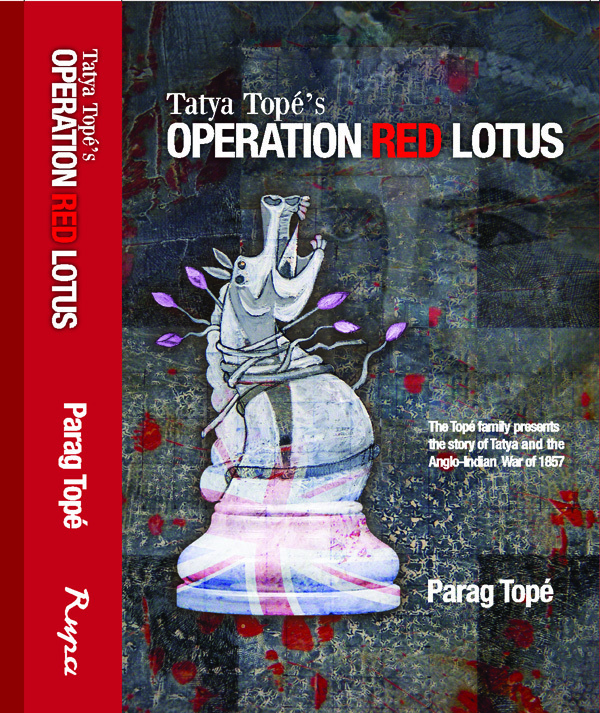 So, I too was vaguely thrilled to receive a draft copy of the Operation Red Lotus (Red Lotus) by Parag Tope, some 7 months ago. Over the next 2-3 weeks, I went through the book. The first time with more enthusiasm than objectivity. Then came the time to take a 2ndlook look. This book was an interesting experience. For one it represents yet another attempt to clean up Indian history of colonial detritus. Western /colonial historiography has typically dismissed the Anglo-Indian War of 1857 (Parag Tope’s nomenclature) as a Sepoy Mutiny. Post-colonial Indian historians have been equally guilty of another crime – of dismissing this War as a subaltern war, playing into the hands of Western dismissive-ness. This is something that becomes obvious after reading Red Lotus. Brought on a staple diet of colonial history refurbished as Indian history, to get some bearings was a welcome development. After all a 18-36 month War that reverberated across the world could not have been a leaderless, cashless, food-less, resource-less war. Red Lotus gives us some vital information on that – which Indian history books don’t! The chapatis and lotus petals insight is unnervingly plausible. The official account of the Anglo-Indian War of 1857 leaves a number of loose ends. This book takes those loose ends and unravels the official account itself – to leave it in tatters. A valuable focus in the book, was how the British backed away from their proselytizing efforts. After and due to this War. Not due to any innate goodness in the British hearts, or any ‘religious’ and ideological ‘liberalism’ that the modern-day Western narrative trots out. The triad of freedoms that Parag Tope delineates in Red Lotus, are an important element that defines the Indic polity system – defined as भारत्तंत्र in 2ndlook posts. Drawing on the correspondence between Hartog and Gandhiji, as pointed out elsewhere, in 2ndlook, Red Lotus also has an excellent section on how the Indian education system was destroyed by British policy and design. Apart from the Anglo-Indian War of 1857, there were more than 75 battles, skirmishes, revolts, mutinies, involving thousands, up to lakhs of Indians, across India. And more than double that many conspiracies, plots, hold-ups, explosions, bombings, which were not organized. These more than 200 violent actions have been completely glossed over by post-colonial India’s historians. Obviously, more than 200 incidents of violent opposition to British misrule over 150 years (1800-1947) deserves better treatment by official historians. Especially, the people who were ‘behind’ this. This is another area where Red Lotus scores. Its cast of characters are real people and have been treated objectively. Of course to readers of the 2ndlook, Parag Tope’s views are not new or strange. But to anyone else, like me initially, it was an intellectual challenge. Because Red Lotus does not spoon feed. For instance, Baijabai Shinde and Vishnubhat Godse (his account in Marathi strangely is hardly known, and usually ignored). My favourite though is Azimullah Khan, a ‘secret agent’ who ‘devoured’ English ladies, hob-nobbed with the enemy’s-enemy and surveyed the enemy’s war operations in Crimea. Azimullah Khan, other sources say, bought a French printing press and confirmed the viability of the Anglo-Indian War! Interestingly, the one character dealt with rather tersely (balanced, if you will) is Tatya Tope himself. Tatya Tope seems, in comparison, to be cut from a normal revolutionary cloth in Red Lotus. No mean achievement, this. To Indians raised on an official narrative of caste-religion matrix, this cast of characters is refreshing. Unlike other texts and narratives that have given a brief or a cursory mention of these characters. How could a caste-ridden, divided and oppressive society mount more than 200 actions – against British ‘deliverance’ and ‘enlightenment’. there was no evidence that British women were raped… (but) this was the immediate and lasting assumption, and a great many of the novelizations of the event, were “essentially pornographic” as they detailed the lascivious thoughts of Indians preparing to “tear and mangle” the white limbs of English women “in unspeakable tortures”. (from WTC, September 11; Indian “Mutiny,” 1857: Two Studies in the Psychology of Embattled Superpower By Diane Simmons; ellipsis and text in parenthesis supplied). 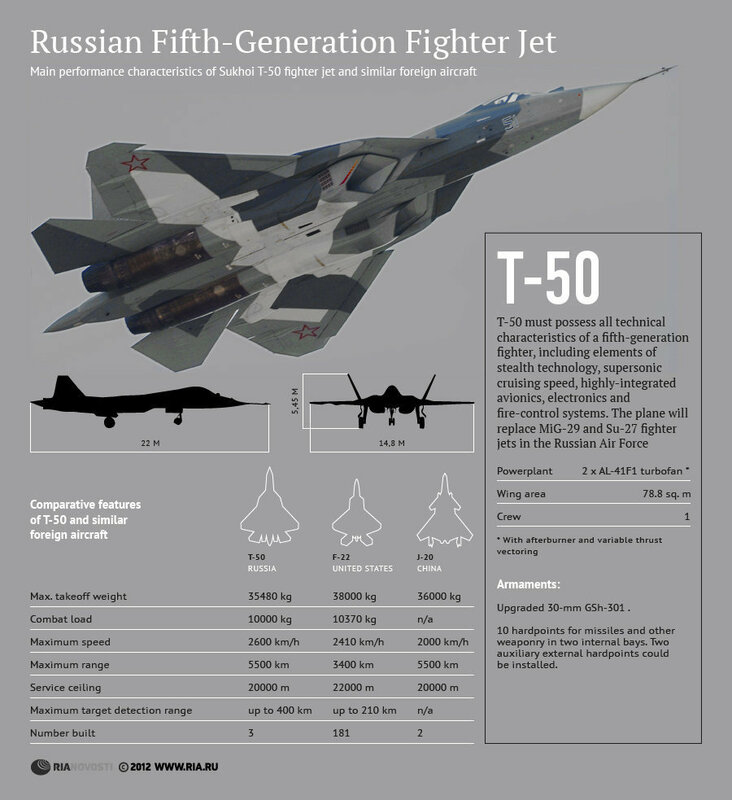 The book also brings out some parts of the international context. For instance how the 1857 financial crisis in the US was possibly triggered by mass redemptions from UK, to fight this war! Or how troops meant for China were diverted to India. Or the huge amounts of drug trade that fuelled the ‘Rise of Britain’. In comparison, the Cali cartel seems like small change, Tope points out. Or the official licensing of piracy by England – and other European powers. Too often , Indian history is boxed into a small context, which makes it difficult to understand the bigger questions. One question which this book does not completely answer – at least directly, is why did India have to struggle financially to fight a just war, and Britain has money pouring out of its ears, to impose its tyranny on India. So, why did India lose the war? Tope in Red Lotus has marshalled excellent research to show it was British brutality on the hapless Indians that disarmed the leaders of the Anglo-Indian War! The drug trade and piracy are another part of the answer. The bigger answer is (as per 2ndlook) slavery, genocide in Americas and Australia. And the capture of land, wealth and gold from these lands that fuelled the rise of the West – and why India could not match those resources. So to say, the Country Model itself. But then, that would have unfairly expanded the scope of the book – claim the writers! This was the other disappointment. 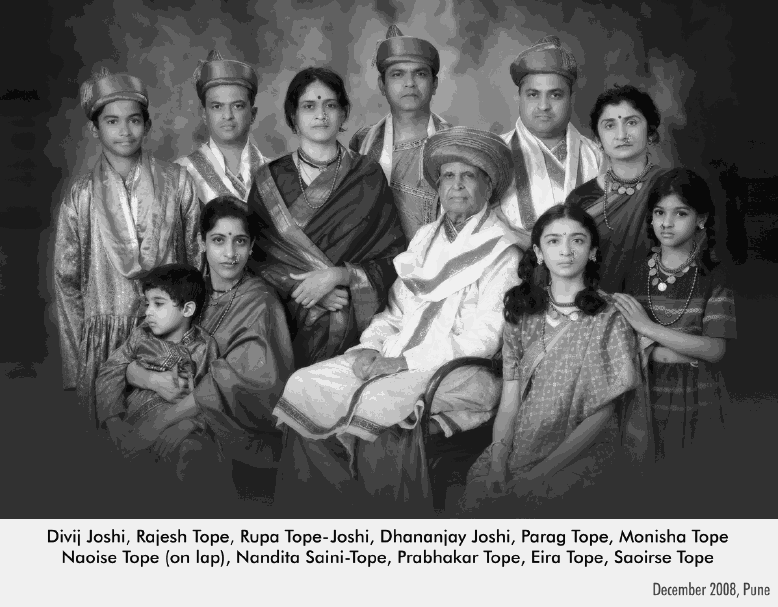 I had expected (unrealistically and in a lighter vein), that after all, who better than the Tope family to tell us what ‘actually’ happened to the missing leaders – though Red Lotus does give an eye-witness account about the end of Tatya Tope. As the Anglo-Indian War of 1857, continued and wound down, the three leaders, Nana Sahib, Tatya Tope, and Feroz Shah disappeared. No one knew what happened to them. It is usually accepted (in Red Lotus also) that the man who was ‘executed’ by the Colonial Raj, as Tatya Tope, was a straw figure. Unlike Red Lotus, it is difficult to believe that Tatya Tope died in battle – without being recognized, by eager Britishers or thousands of his loyal lieutenants. Like other leaders of the War, Tatya Tope’s life has many endings. 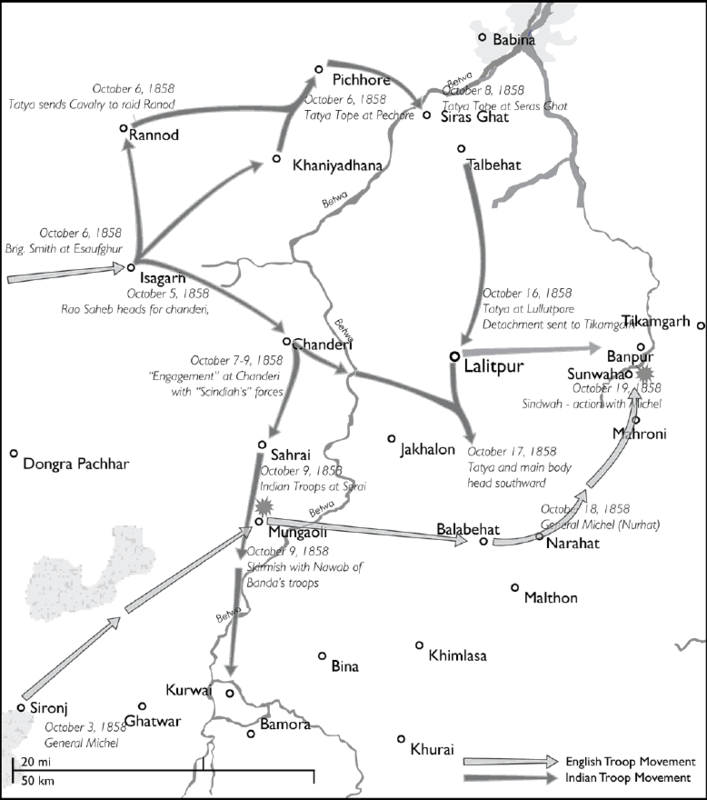 The fate of the leaders – Nana Sahib, Azimullah Khan, Tatya Tope, Feroz Shah et al. I love your blog. I like the links that you provide as well. You are obviously very talented and intelligent. I am looking forward to more blog postings. Please keep writing. Its very compelling and engrossing material. i have learnt that india participated in world war 1. i am unable to digest this. why did we do that. why didnt we take the chance to repel the british. please make a post on this topic. i am sure you are very knowledgeable in this topic. also some say that Gandhi helped the british recruit soldiers for the world war 1. is this true. i have read in cwmg that he did make a speech about recruiting. but was he effective in making people fight for british. i will be very grateful to you if you throw some light on these topics. this book should have come a long time ago. who must have heard them from their predecessor teachers, etc. shubam astu for sri parag tope and his book. The epilogue is an eye opener. But one aspect is there that of lack of organisational and executing capacity. Plus the failure to develop institutions and organisations. These factors are our bane today. For all those interested in knowing about 1857 i suggest all to read veer savarkar’s book on 1857.its available in english also…hE read all the reports on 1857 including some confidential documents in india house library and wrote the book and called it the first war of independence….the british were so afraid to allow its publication that they banned the book even before it was publishrd!! Lol “Gandhiji”, the same man who was a loyal servant of the British Empire (read his writings in the first two decades of the 20th century), the same horrific individual who, during partition, asked Hindus to let the Muslims kill them! Learn to overcome your slavish loyalty to Gandhi.